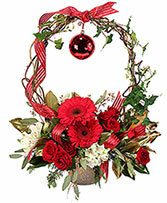 Christmas decorations have come a long way, even since we were younger. 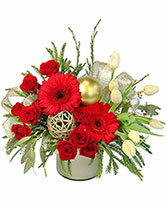 It's perfectly normal to see a Christmas tree decorated in glitz and glam. No matter what your style, TEXAS BLOOMS has the right Christmas accessories for you! 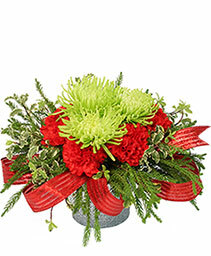 Whether you need a centerpiece for your holiday party, a wreath for your front door, or even help decorating your Christmas tree, we do it all. 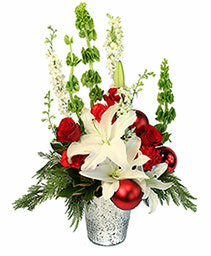 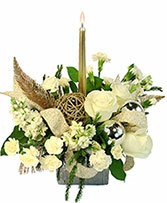 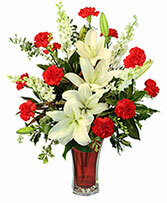 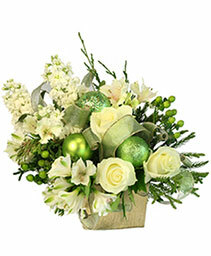 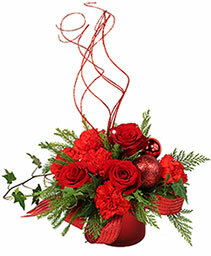 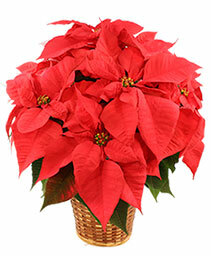 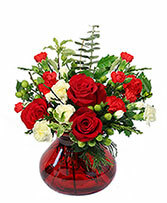 Don't hesitate to give TEXAS BLOOMS a call for all your Christmas needs.